There are many different reasons that could make you think it’s about time to sell your home. A new job in a different state, few rooms or the family is either getting bigger or smaller. 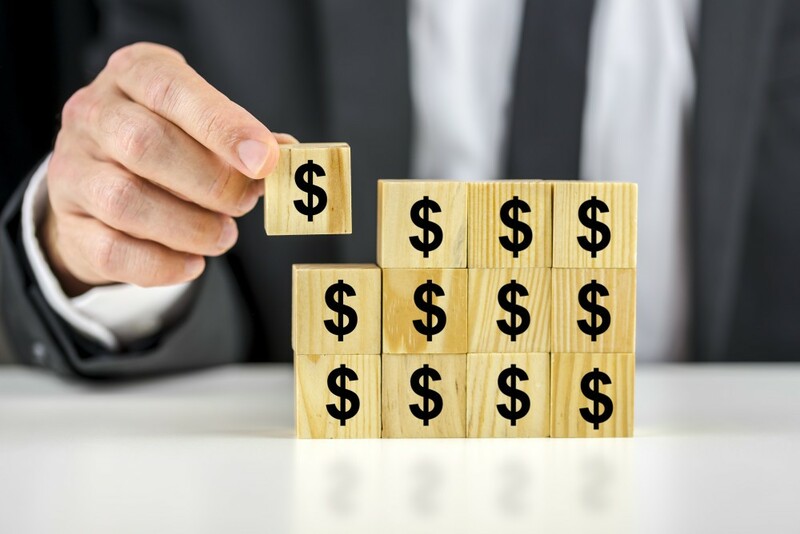 Once you made up your mind, there are many things to consider before selling, especially if you want to make the most profit from the sale, instead of losing money. First step is to find at least three local Realtors, Appraisers or Real Estate Agents. Talk to them and make yourself a little real estate market value research. This way you can have an idea of your neighbourhood’s market prices. You can also research on the Internet. 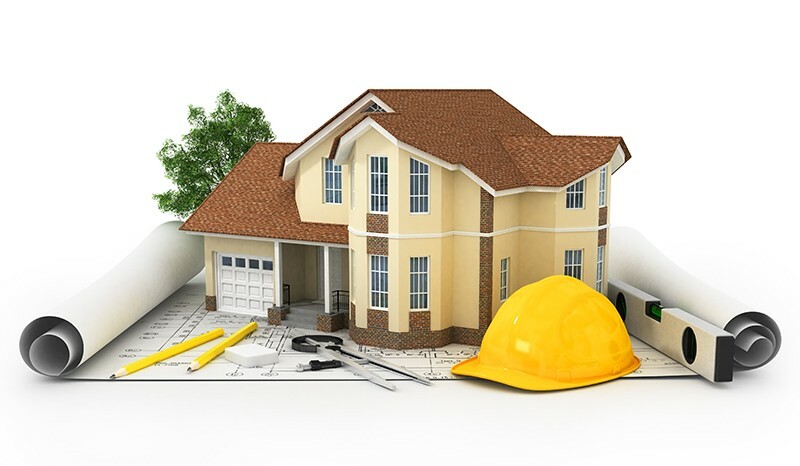 If you feel necessary, you could hire an expert to evaluate your house, not only for a price estimate but also for a feedback on things you should fix, replace or redecorate. Remember you want your home to look its best. Hiring a professional cleaning company could be a good option. Focus on carpets, kitchen and bathrooms. Arrange for expert photography of your home. Look for the best presentation of your house. Publish online any advertising/marketing, signage and public exposure, scheduling showings, returning calls, emails and text messages to inquiry or curiosity calls. Even if you think your home is perfect, you may have to do some minor repairs or upgrades to make your home more attractive to potential buyers. Everything costs money but, we want to spend the least and recover as much as possible from our investment. According to the web page “Remodeling”, a garage door replacement is one of the best investments you can make, before selling your home. 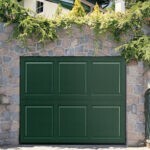 The Website’s 2014 Cost vs Value report indicates that the National recouped value average of a garage door replacement represented the 83.7% of the cost. A Wooden deck addition project, recouped the 87% of the value but, it is almost 8 times more expensive than a new garage door replacement. In Colorado Overhead Door Co., we have the best professional licensed experts that can help you make your home more attractive to buyers. 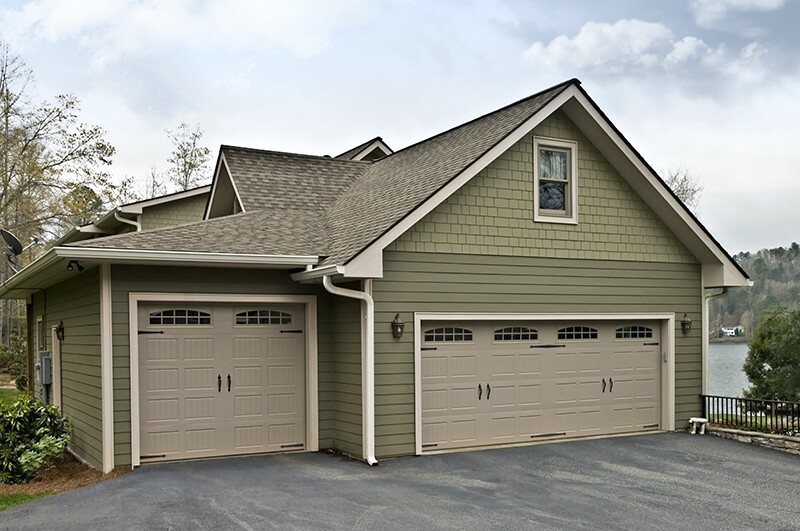 Choose from any steel, wood or custom garage door design. Our 30 years of superior workmanship speak of the work we do. Be prepared for your home selling. Make your home look at its best.